The data provided are obtained via three separate monitoring stations. The eThekwini WaveDroid is located approximately 1.5 kilometres off the coast of Suncoast casino in 15 metres water depth. Data are uploaded at 30 minute intervals. 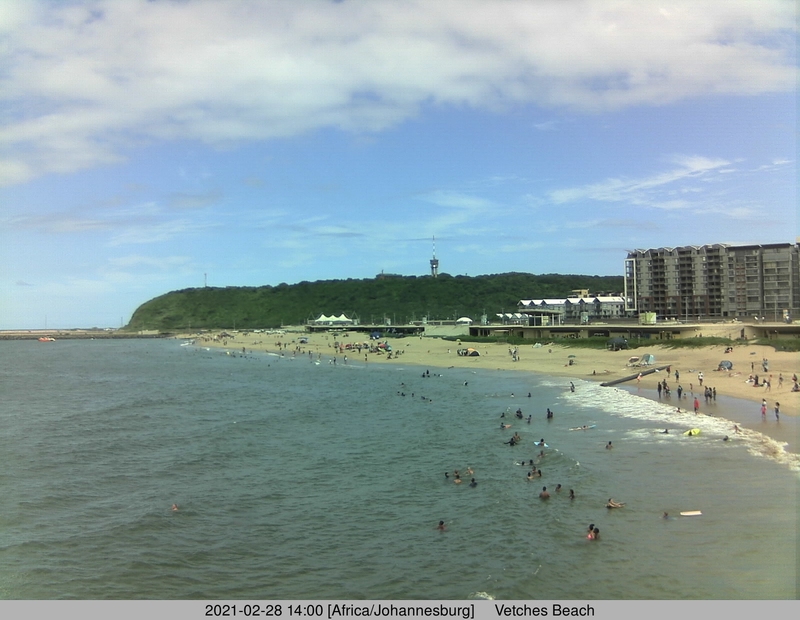 Tide fluctuations are measured at the NSRI base in the harbour and uploaded at 5 minute intervals. An ATMOS 41 at UKZN provides weather data at 10 minute intervals. 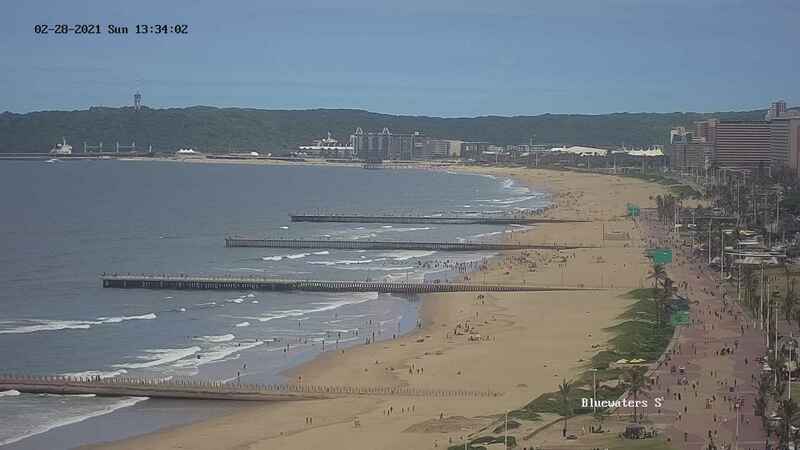 Durban Coast Live is still under development. Data on this page are provided 'as is', without warranty of any kind.